Chicago III was the band’s third consecutive double album in less than two years, and the third to go platinum or beyond. The album scored hits with Free and Lowdown and took on a more serious tone than their two previous releases. 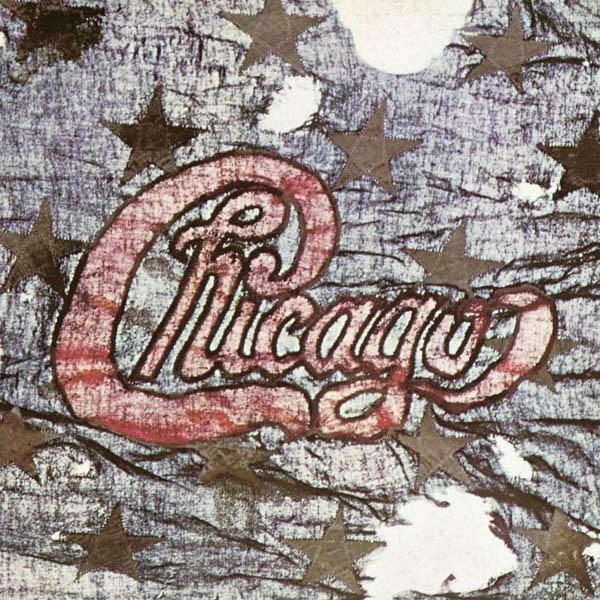 Chicago III was the first album to feature a Roman Numeral in the title, which later marked most of the group’s releases.